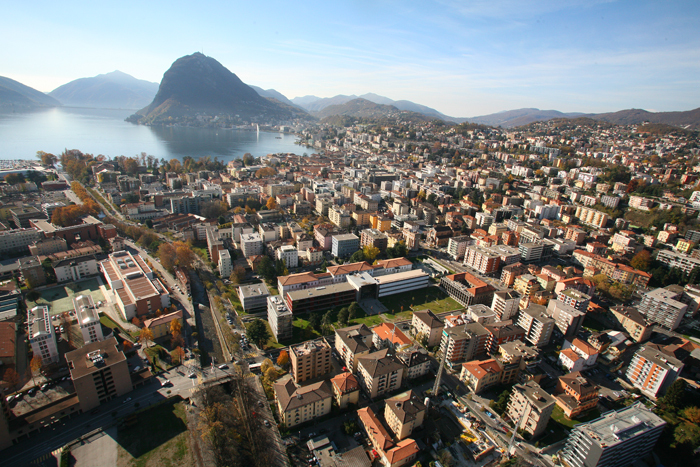 at USI in Lugano, Switzerland, September 16-20, 2013. Over 170 participants from 23 countries contributed to its success. The purpose of the meeting was to discuss recent developments in various aspects of domain decomposition methods bringing together mathematicians, computational scientists and engineers. The conference focused on numerical analysis, scientific and industrial applications, software development and high performance computing.